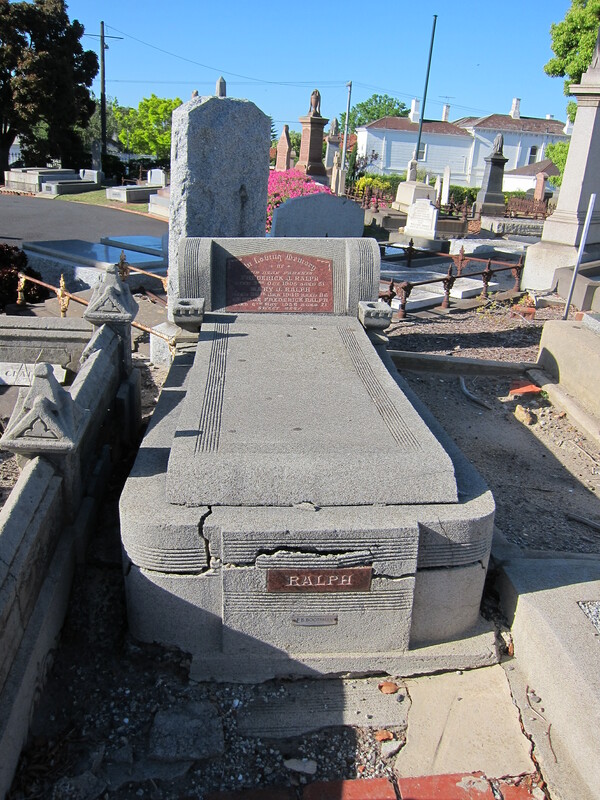 IT’S eight o’clock and a beautiful morning, so I take the tram to St Kilda Cemetery for a browse. 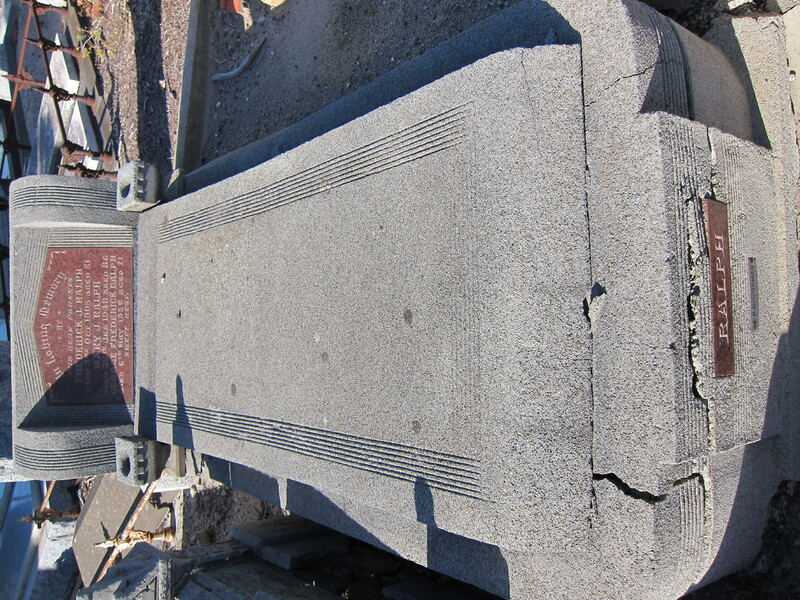 This is a pretty cool Art Deco grave — I wouldn’t mind mine looking like this, for future reference. You can even call me Ralph. It’s pretty unfathomable (for me) to see headstones bearing the names of whole families, children included, then finished off with “God’s Will Be Done”. You’d have to grit your teeth when requesting that line from the stonemason, wouldn’t you? Keeper? 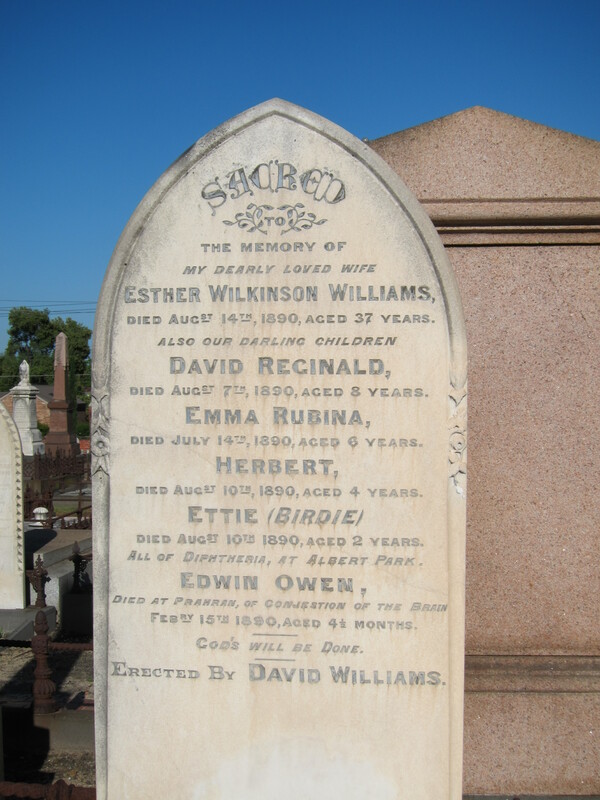 Yes, will have a saunter around the cemetery in Carlton next time.